A plumbing emergency can happen to anyone, and it can happen at any time—including the middle of the night or on holiday weekends. When you walk into a bathroom in the middle of the night, groggy, and find your socks soaking up water from water spewing from a burst pipe, it can be tempting to call the first emergency plumber you can find. But 24-hour plumbers charge hefty fees, and the truth is that a great many plumbing problems can wait until office hours open in the morning—provided you know what to do when the emergency first makes itself known. The first thing you can do is to shut off the water to prevent any further damage. When the water is clearly running out of a fixture, such the toilet or the faucet, turn off the water supply to that fixture. If you can’t identify the source, or if the fixtures do not have operating shutoff valves, you can turn off the water supply to the entire house at the water meter. Make sure you and every member of your family know where the fixture shutoff valves are located, and where the water meter and main shutoff valve is located. Assess the urgency of the repair before you make any calls. If it is an overflowing toilet, turning off the water will stop the damage and the repair can wait, as long as you don’t flush. And pretty much any other localized problem can usually wait until morning, provided you are able to turn off the water to the problem area and have other fixtures that can stand in for a short time. For example, a bathroom sink that springs a leak on Friday night can wait until Monday morning for a standard plumber, provided you can shut off the water and have a second bathroom or a kitchen sink that can be used in the interim. 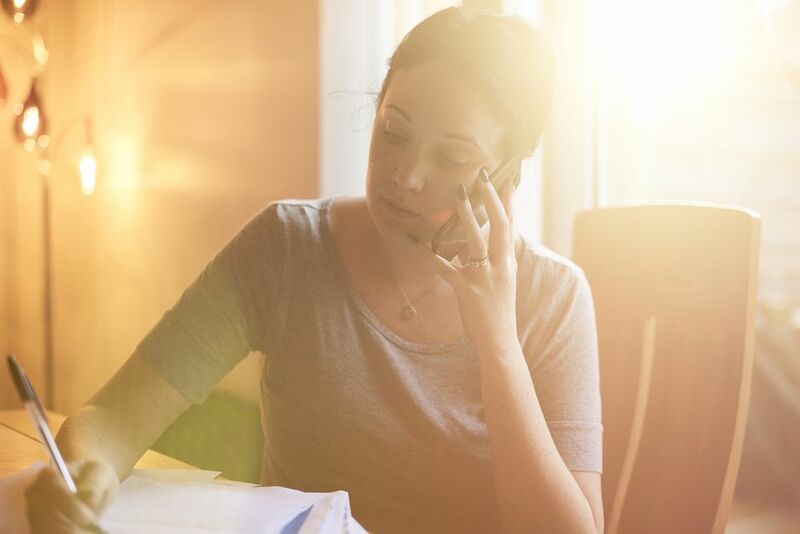 You can avoid paying a premium for a service call in the middle of the night or on a Sunday or holiday if you can somehow make due until regular business hours resume. Don’t assume that you will be responsible for the repair. If the problem involves a mainline water break, service line break, sewer blockage, or sewer manhole problems, your first call should be to your civic water or sewer service division. The water company will sometimes offer 24-hour service to respond to these emergency situations. Contact them first to see what they cover and to schedule any qualifying repairs. Call several plumbers. Get several quotes before you schedule an actual service call; all emergency plumbers are expensive, but the range in prices can be significant. Give specific details of the problem. The more details you can give to the plumber over the phone, the better they can estimate the cost of the repair. Ask for a quote for the service call. Emergency plumbers charge a fee just for coming out during off-hours, even if the repair is very minor. Ask for the minimum cost ahead of time. Sometimes these fees are absorbed in the job cost if the repair turns out to be substantial. Ask for an estimate of repair cost. Not everyone will give a quote over the phone but you may be able to get an idea of the cost you may be facing. Describe the scenario (such as a clogged toilet or burst pipe) and ask for the cost of repair. Ask to speak to the plumber. If you reach an answering service, ask for the on-duty plumber to call you first, so you can get a better estimate.